As a pitcher on his high-school team, Alex Smith could have gone on to play baseball in college. There was just one problem in his view: he didn't throw hard enough to land a spot at a top university. So instead of hoping for strike-outs, he decided to turn things around and pursue hits – far from the baseball diamond. Concertgoers who have seen the personable 23-year-old command a stage, or watched his inventive videos of acoustic renditions of everything from Red Hot Chili Peppers to A Thousand Horses, already have a sense that he made the right call. For those who have heard the songs on his remarkable debut EP, Fear of Missing Out, including its crowd-rousing first single, the live-for-the-moment anthem, "Load It Up," it's obvious he has scored the first of many grand slams to come. "When we first came out with 'Load It Up,' I was still in Louisiana," the singer-songwriter recalls. "I'm friends with a bunch of the bar owners there and I was at a bar that was packed. They played my song during the middle of a DJ's set and I just went super-awkward! What do you do when your own song is on? You can't really sing along to it. But everybody else around me was so excited that it was on. They all reacted really well to it. But it was really just strange to me, with people enjoying it not knowing who I am. Now, every Saturday night at that bar, it's their closing song at the end of the night. It has definitely grown." A native of Alexandria, Louisiana, Smith is the product of two generations of musicians, with his father and grandfather both influencing his interest, albeit indirectly. Until his early teens, Alex had little desire to follow the same path his father had as a working musician, mainly because, he says, "it was kind of cliché." The youngster even quit piano lessons, a decision he admittedly still regrets. But even as a toddler, he recalls being influenced by country music. After moving to Nashville, Smith was introduced by his manager to superstar Vince Gill, an iconic performer whose songs were a constant source of pleasure during his earliest years. When Smith called his mother, a pharmacist in Alexandria, to tell her of the encounter, she excitedly asked him, "Did you tell him you wanted him to come to your birthday party when you were three?" (For the record, he didn't.) Still, while country music had been imprinted on him early on, he had no desire to play an instrument, even though his dad owned a plethora of guitars. It took a "virtual" instrument to finally turn things around. he progressed to playing guitar for school masses. By the following year he was also beginning to sing. play for his buddies around the house. That changed, however, when he took note of some friends who were playing around Lafayette and making good money for just a few hours "work." Picking up a gig at a pool party at the apartment complex where he lived, fate intervened when he was spotted by the manager of a local daiquiri shop, who offered to let him play a one-hour show there. Smith packed the house, and the one-hour set became a three-hour showcase. "It kind of snowballed from there and I played everywhere in Lafayette after that," he says. When the singer-songwriter began making trips to Nashville, his future became clearer. Still, he graduated in December 2015, with a degree in hospitality management. "It's a good fallback," he says, sensibly. "You end up with a business degree, too. I learned a lot of business stuff throughout." But rather than opt for a job within that industry, Alex moved to Music City, fully immersing himself in co-writing, recording and performing. Having opened packed shows for CMA New Artist of the Year Brett Eldredge and country-rock rapper Uncle Kracker, Smith arrived in Nashville with the skill and confidence of a seasoned professional, as evidenced in such muscular, instantly memorable tunes as "Load It Up," Fear of Missing Out (F.O.M.O)" and "Don't Stop." While there's no mistake Smith can orchestrate a good time with his music, it's the soulful, sensitive side to his songwriting that warrants special attention. From the pleading, romantic "Missing You Kind of Night" to the powerful, anthemic "She Does," his instinctive gift for relatable lyrics adds yet another dimension to the EP, which was recorded at Nashville prestigious Blackbird Studios with producer Ryan Sutton. Capping the wide-ranging personal reflections covered on Fear of Missing Out is an absolute stunner of a closing track. 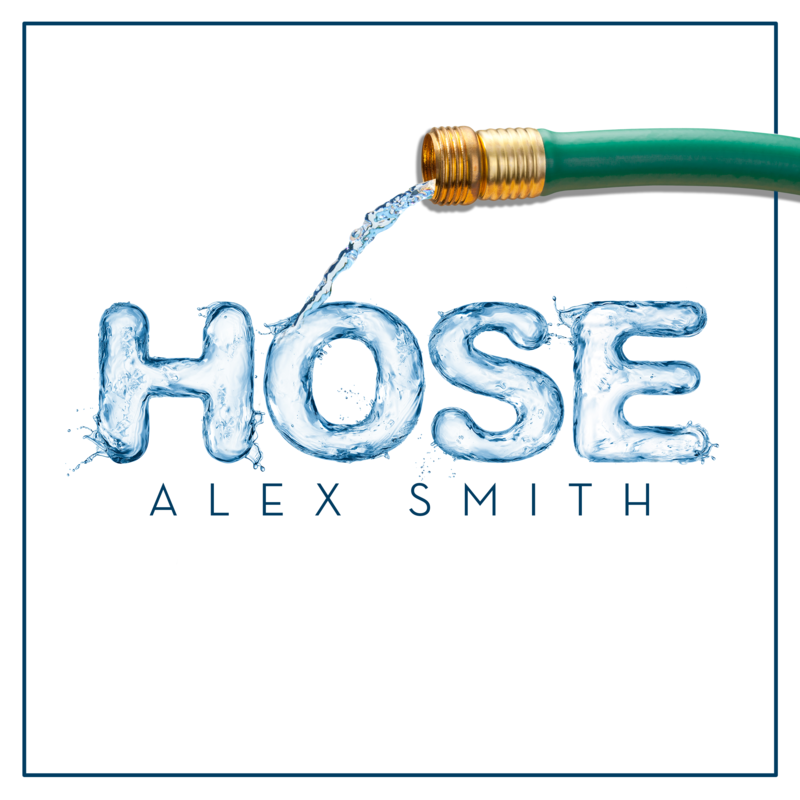 "Note," which Smith penned with a friend from Lafayette, stirs up a cauldron of heartfelt emotions, teeming, yet never boiling over, with anger, sadness, confusion and – above all – genuine empathy. "I like to think the songs have a little piece of me in them so you get a sense of what I feel about whatever I'm writing about," Smith explains of his songwriting method. "I like songs that make people happy. I like stuff that's upbeat, uplifting and has some type of message, whether it's a fun message or there's a real life lesson in it somewhere." With Fear of Missing Out, Smith certainly has all those bases covered.